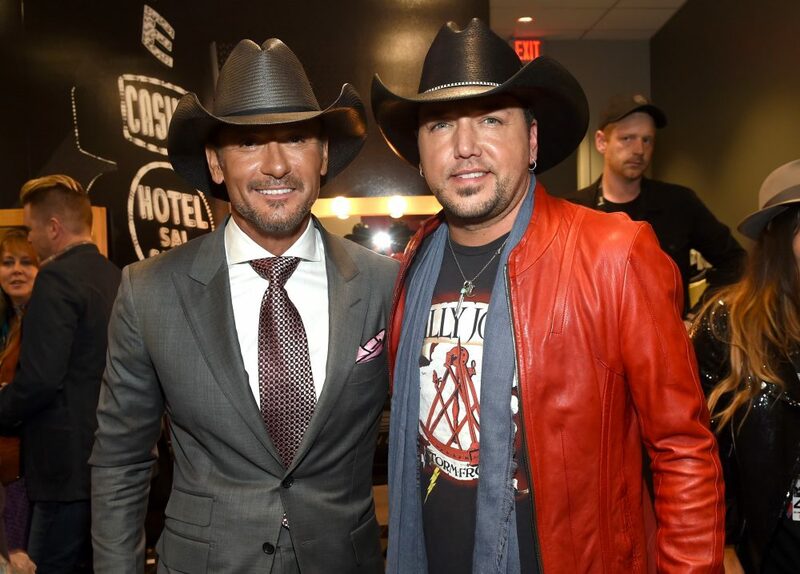 What do you think of Aldean's new single? 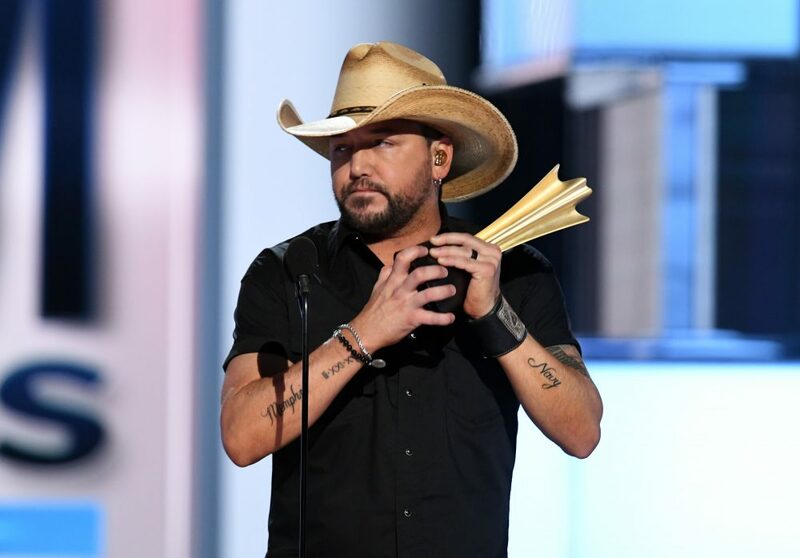 After locking in his 22nd No.1 single with “Girl Like You,” Jason Aldean is returning to radio with another smash. “Rearview Town,” co-written by Kelley Lovelace, Bobby Pinson and Neil Thrasher. This will be the fourth release from Aldean’s album of the same name. The track focuses on looking ahead to what’s next, rather than looking back and being stuck in one place. 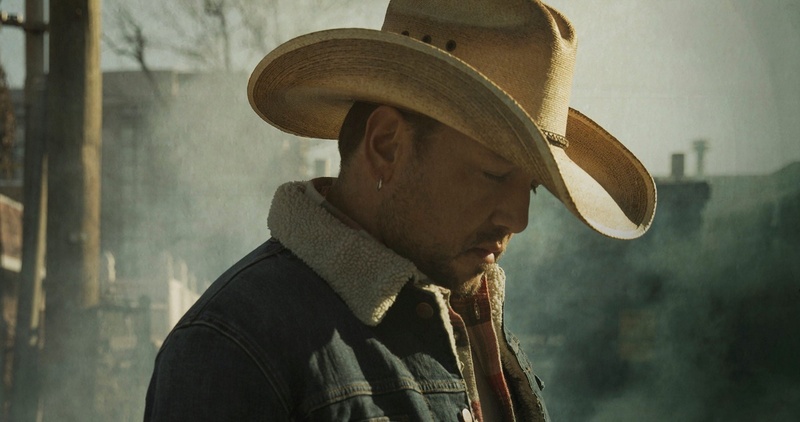 The accompanying lyric video features photos and videos from Aldean’s early days, following his childhood through his early career to his present superstar status. 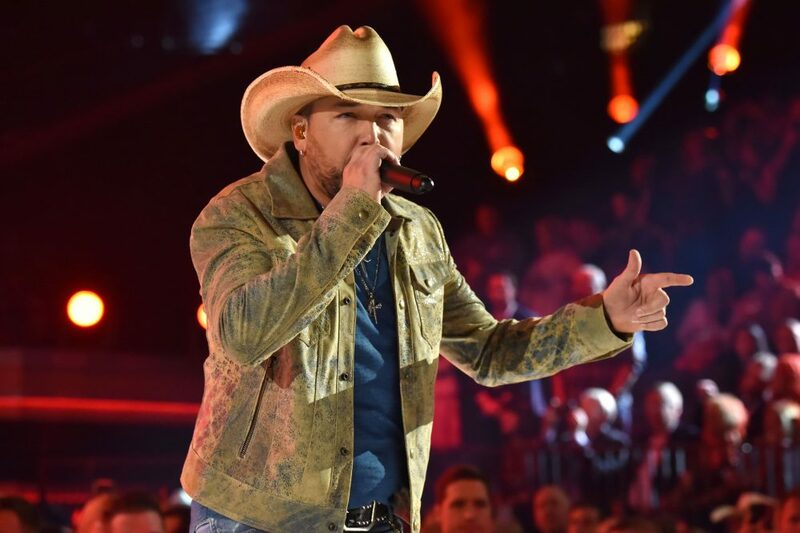 Aldean will likely take the track out on the road this summer when his 2019 Ride All Night Tour begins on May 3. Joining the Georgia native out on the road will be special guests Kane Brown, Carly Pearce and Dee Jay Silver. For a full list of tour dates, click here.